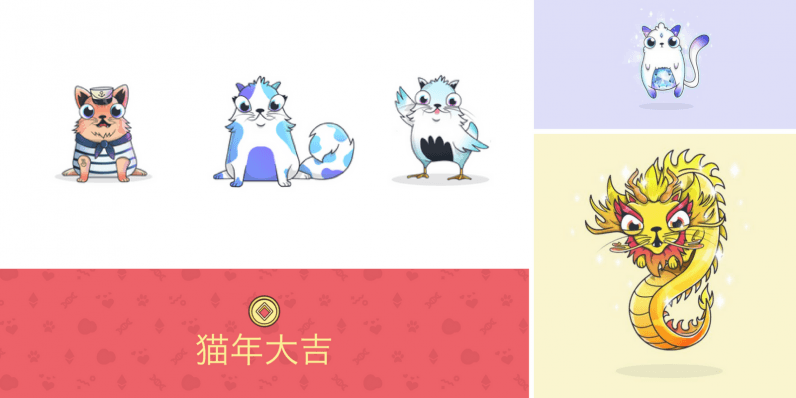 There’s lots of excitement in the blockchain gaming world as CryptoKitties officially launched their iOS mobile app for China, Hong Kong and Taiwan players. CryptoKitties iOS app will premiere in China before it makes its way to the rest of the world. Players on the iOS app will be able to play CryptoKitties on their phone with no third-party tools necessary as you currently require MetaMask that allows you to run Ethereum dApps right in your browser so that you can play. CryptoKitties launches in China with localized website and support, iOS app in beta exclusive release for 5,000 lucky players selected from the official WeChat account. Momo Wang joins CryptoKitties as a brand ambassador and first contributor to the Artist Series, a series for official artist collaborations on limited edition Kitties. Ms Wang is the creator of Tuzki, one of the world’s most popular characters, with over 40-million uses per day across social media, mostly in China and Japan. The Artist Series is the first collaboration of its kind, illustrating market demand for digital art and blockchain’s potential for artists worldwide. The CryptoKitties team has worked hard to tap into this market. Previously players and potential investors from China were unable to play CryptoKitties due to their internet and cryptocurrency restrictions. As we all know Pokemon, Anime and HelloKitty created a lot of hype in this market so the prospects for CryptoKitties are very promising. What’s so special about owning CryptoKitties? Every CryptoKitty is unique and stored digitally on the Ethereum blockchain. Just like collectors pay enormous amounts for rare toys, comic books and fine art, CryptoKitties shows how digital scarcity can make cult objects valuable and collectible. Like any product or property you can own, the market price is determined by demand, scarcity, and the asking price. CryptoKitties allows users to collect, breed and trade digital cats with other users on the same network. The game is currently the most popular game on the Ethereum network having over 250 000 users. If you know there are only one of those digital kitties in the world, you might be willing to pay anything for it right? Read more about CryptoKitties with the team’s answers at TNW Answers hosted on the 7th of February 2018.